It couldn't have been a worse day to have work done on the car.It was raining and very windy. Goran arrived and set up his canopy and set to work on covering the scratches.He made a marvellous job of this and was courteous throughout.I would thoroughly recommend him to anyone . Extremely happy with the quote and work on the scruff marks to my bumper. The 'chap' Zoran, was great, he turned up on time and from my initial enquiry to a completed job took 2 days. Beats replacing the entire bumper and paying 3 times as much and my car being off the road for a week. So I am very pleased and would highly recommend Chips Away. Zoran was brilliant and has done a superb job on the paint of my car. He was extremely professional, completed the job in record time and I would recommend his services to anyone who needs to make awful scratches disappear. Thank you again Zoran. Very professional work done. He was very friendly and honest person. Did a great job on my x-trail. And reasonable price. Overall great tradesman. I used Zoran from chips away to fix a small dent in the side of my car. He couldn't have been more helpful and went over and above in helping us to get this fix. I couldn't recommend him highly enough. If only other companies had staff like Zoran the world would be a much better place! 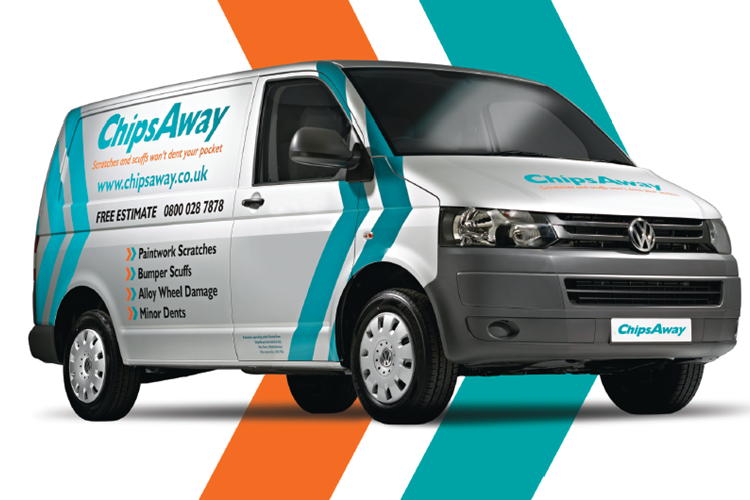 Zoran from Chipsaway did an excellent job - the work was of a very high standard and he came and inspected the damage really quickly on both occasions I needed to use Chipsaway. He was courteous, thorough and keep me informed throughout. Delighted and would definitely use again. Very professional and I am more then happy with the outcome. The scratches are gone and the paint work on the passengers side of the car was repainted at a hight standard. I would recommend chipsaway to anyone. Zoran Bazdar did a great repair on my car at a very reasonable price. Not only that, but did it all in the freezing cold! Thanks Zoran.